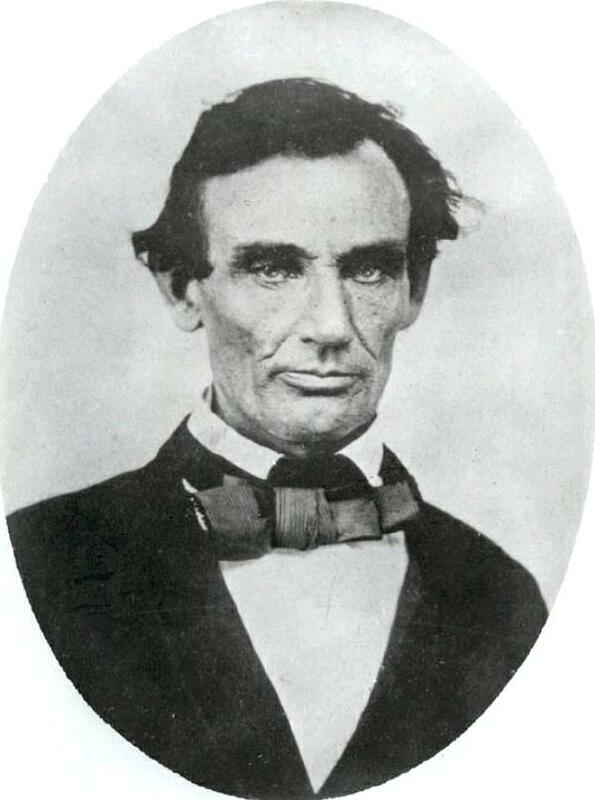 One Eternal Day: "As long as the love of freedom exists..."
Today is the anniversary of the birth of Abraham Lincoln. Scott Johnson at Powerline posts a couple of appreciations of Lincoln as a man and as skilled advocate. In one of them he quotes a portion of the speech Lincoln delivered on July 10, 1858 while campaigning for the US Senate against Senator Stephen A. Douglas. The speech was delivered extemporaneously. .... Now, it happens that we meet together once every year, sometime about the 4th of July, for some reason or other. These 4th of July gatherings I suppose have their uses. If you will indulge me, I will state what I suppose to be some of them.